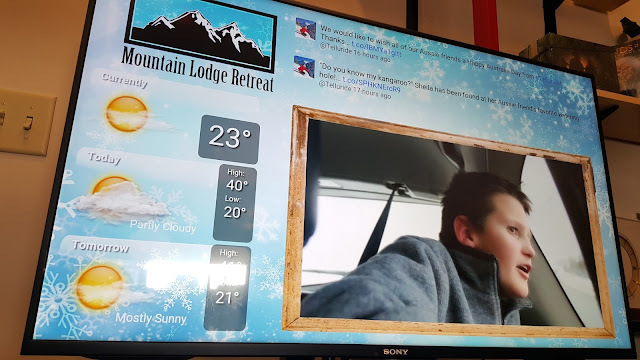 RevelDigital was one of the first digital signage software providers to embrace Android TV when first unveiled in 2010. With a full blown Android operating system, Android TV is able to offer all of the performance and capability of a stand-alone Android PC with the convenience of TV integration. But with very few TV manufacturers backing the initial effort there was a slow steady decline in interest. Recently, however, Google has renewed the effort, this time with backing from a number of major players including Sony, Sharp, Philips, and Panasonic. 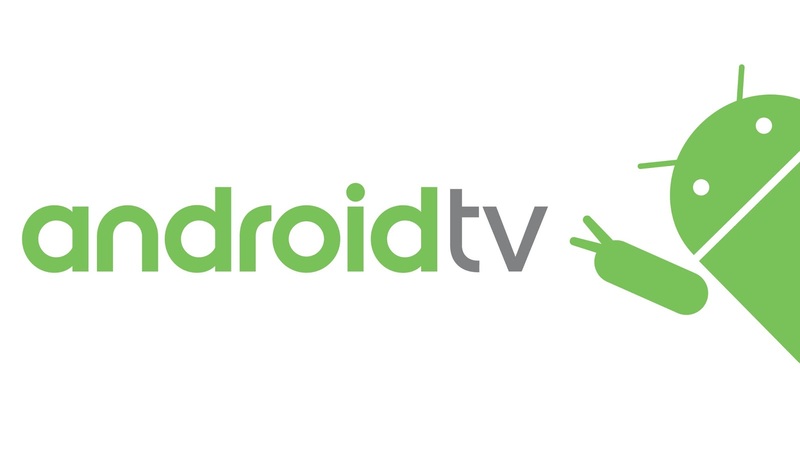 This will certainly help ensure a wide variety of options and price points and no doubt increase the visibility of Android TV. 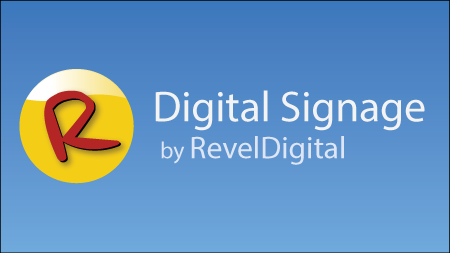 The RevelDigital app for digital signage is available in the Play Store.